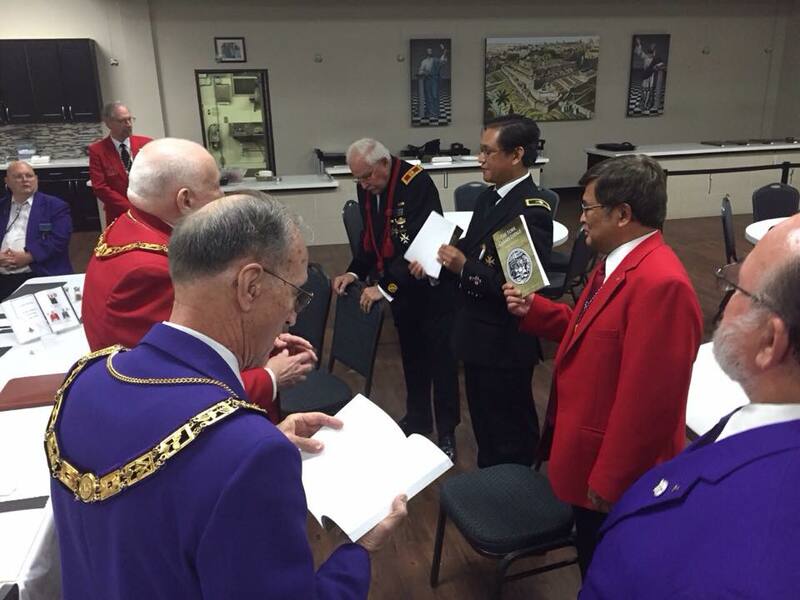 Brother Arthur Valdez presented signed copies of Dr David Harrison’s book The York Grand Lodge to the three heads of Grand York Rite bodies in Las Vegas, Nevada during their joint Official Visit on the 21st of October, 2015. State of Nevada, at the dining hall of Vegas Lodge No 32. 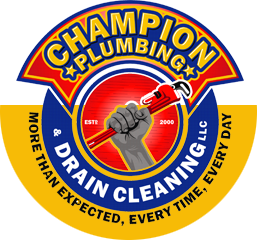 Also in attendance were York Rite Freemasons of Boulder City. 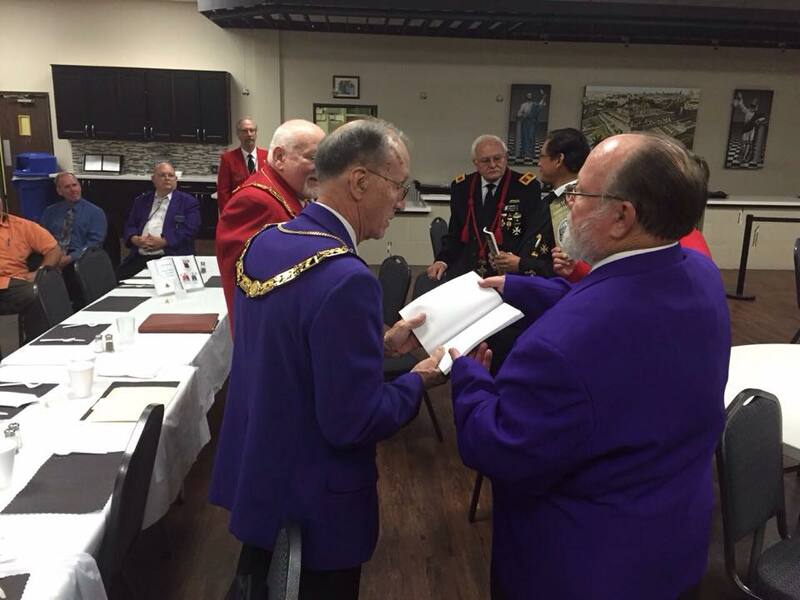 Presentations were made by Sir Knight Arthur Valdez Jr., Eminent Commander, Excellent High Priest Jay Caturay and Illustrious Master Frank Bolshazy. Brother Valdez said it was indeed an event to be remembered and the honourable brethren in question were most pleased when presented with the signed books. All photograph by Arthur Valdez showing the presentation.